Yes, I am a word nerd. Guilty as charged. 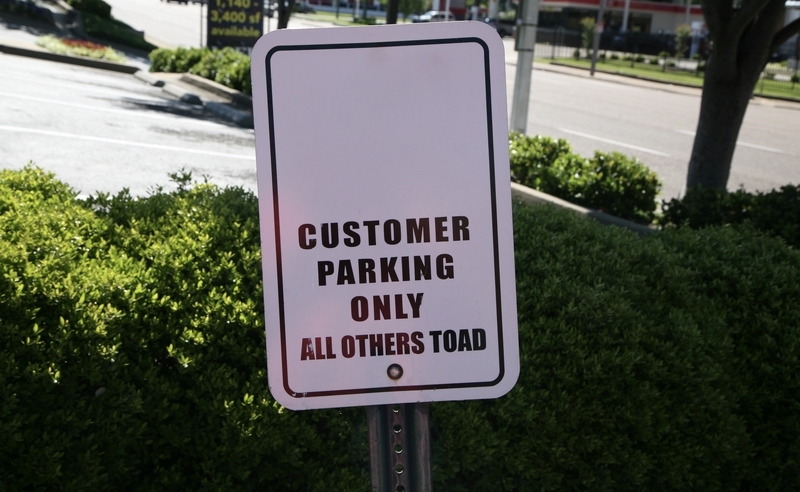 Another of my pet peeves is any sentence in which a company takes “their” as a pronoun instead of “its”. For example: “CNN is biased in their reporting.” While this might be correct in the UK, America rejected giving a single entity a plural possessive pronoun along with taxation without representation centuries ago. Sometimes, it’s almost physically painful to be a word nerd. 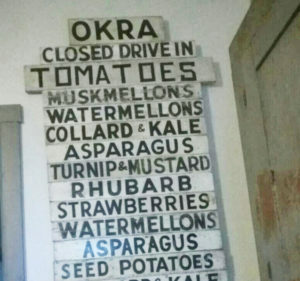 Much like the protagonist of Hans Christian Andersen’s fairy tale The Princess and the Pea, who can’t sleep because of a pea buried 20 mattresses and 20 feather beds beneath her, a misspelling in a farm stand sign can make me writhe in agony. On the other hand, a mistake in a restaurant menu can come in handy sometimes. When I was the editor of Motor Boating magazine in Norwalk, Conn., I would take editorial job applicants to lunch at an eatery that I knew had a typo in its menu. I’d watch their faces as they scanned the bill of fare and if they grimaced when they reached the offending item, it would increase their chances of getting the job! But I must admit, we word nerds seem to be getting scarcer. Today, does anybody really care about a split infinitive, an improper pronoun or a dangling participle? If someone hyphenates an “ly” adverb, as in a “truly-scrumptious ice cream cone”, does it really do any harm? Ouch! No, I can’t bear it. Word nerds of the world unite!